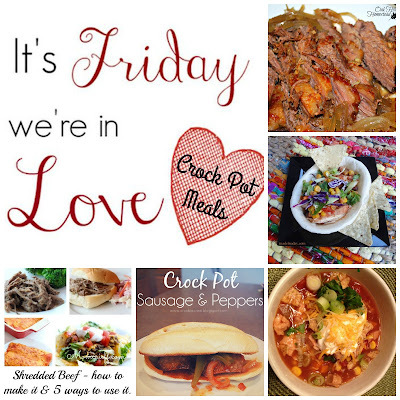 It's Friday and We're in Love...with Crock Pot Meals! 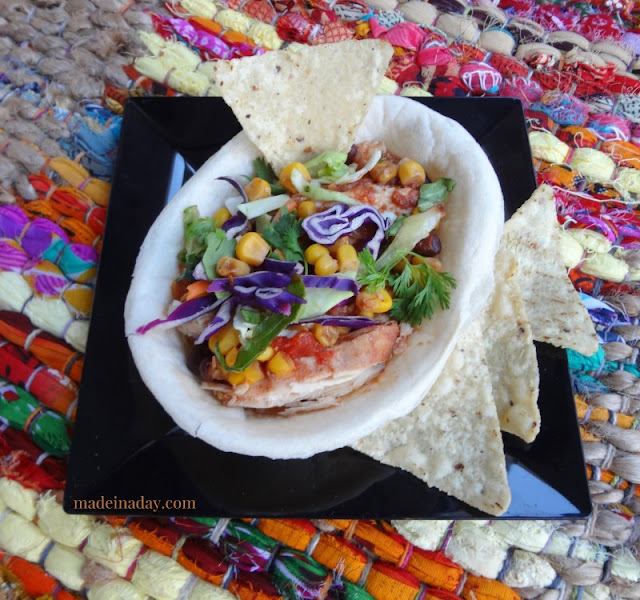 It's the middle of the winter and some of us are needing a boost in our crockpot meals! 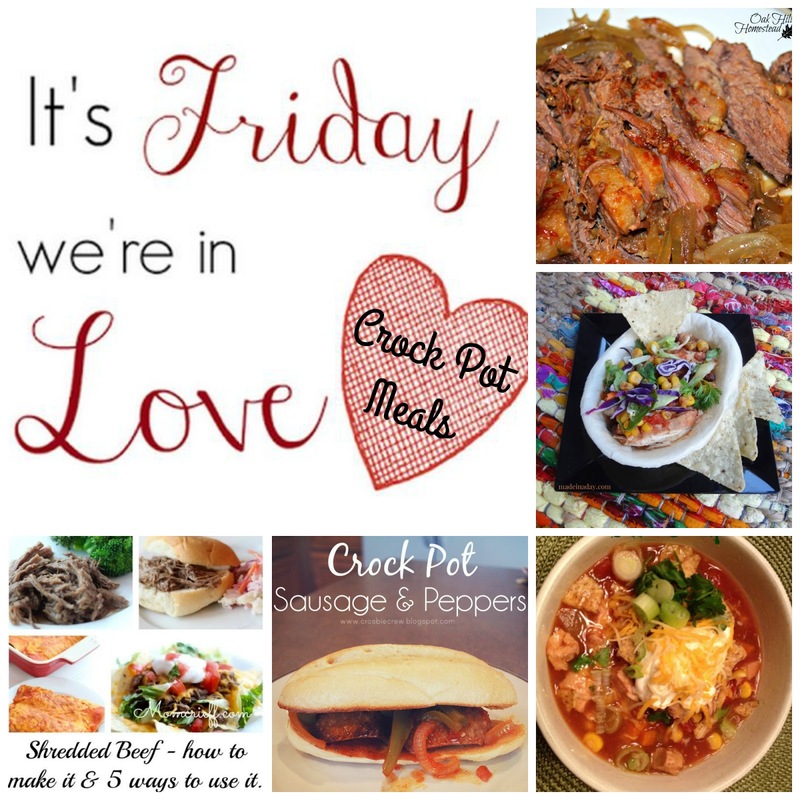 Here are some of the best crock pot meals on the planet, just in time to freshen your recipes for the end of winter. Spring is certainly around the corner! It's my turn to host this lovely Blog Hop and Linky Party! Each week there is a different theme which makes it so fun and exciting to participate! I am so excited to share these recipes with you! First highlight is this wonderful shredded beef recipe and it includes how to use the leftovers! Head over to Momcrieff's for the entire recipe! My second feature is this brisket! The pictures of the sauce made me swoon! I think that these larger cuts of beef are perfect for the slow cooker. 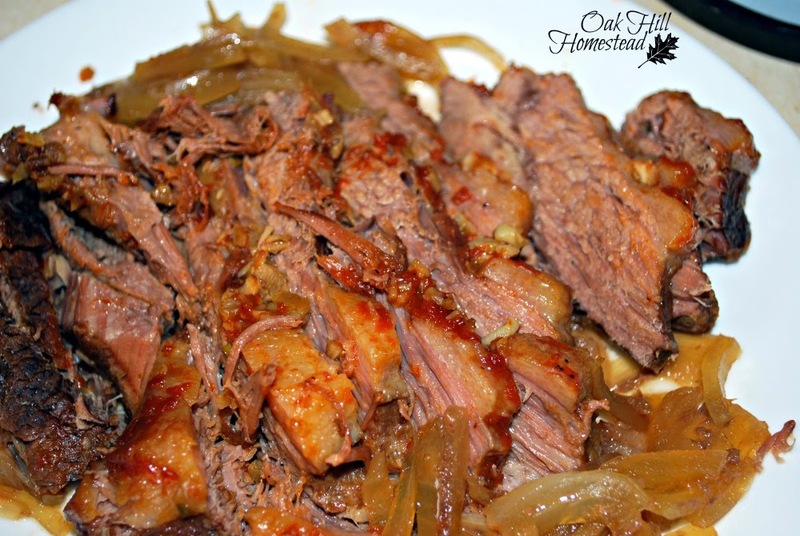 Visit Oak Hill Homestead for the recipe! Now for a soup! 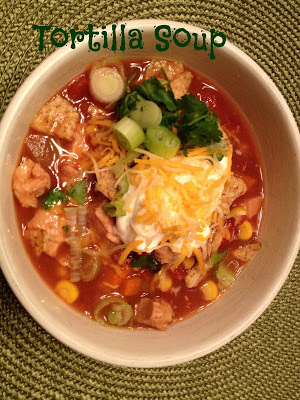 This Tortilla Soup from Close to Home will please your family for its fun factor and for the easy-to-make recipe. I love anything served in a bowl and this Southwestern Chicken Bowl from Made in a Day looks amazing! Add a few slices of avocado and call it a meal! Look at this soup recipe that's fancy enough for your friends! This Tomato Basil Parmesan from Practical Mommy would be perfect with homemade biscuits or ultimate grilled cheese! 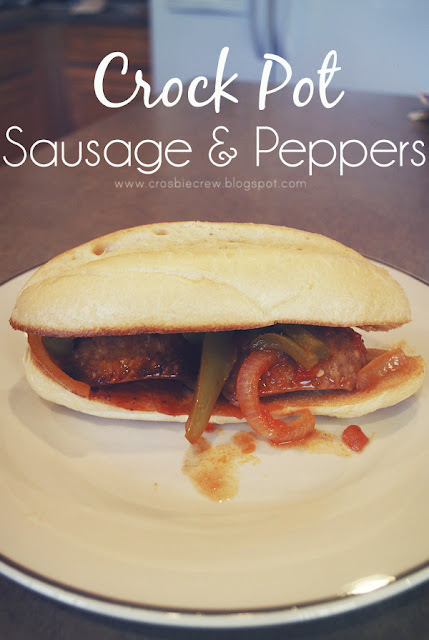 My husband would love, love, love this Sausage and Peppers slow cooker dish! Thank you to the Crosbie Crew for this hearty dish! Here are the other cohosts for It's Friday and We're In Love... Fabulous bloggers that you should get to know and follow on their different social media pages! Be sure and follow the HOME page for this great event and so you, too, can have access to all these wonderful ideas!